Even though they finally won a playoff game. The Niners are a complete team, they will be tough. Quarterback Matt Ryan surely has the right stuff. Running back Michael Turner has been kind of lame. No one thinks the Falcons are good enough. 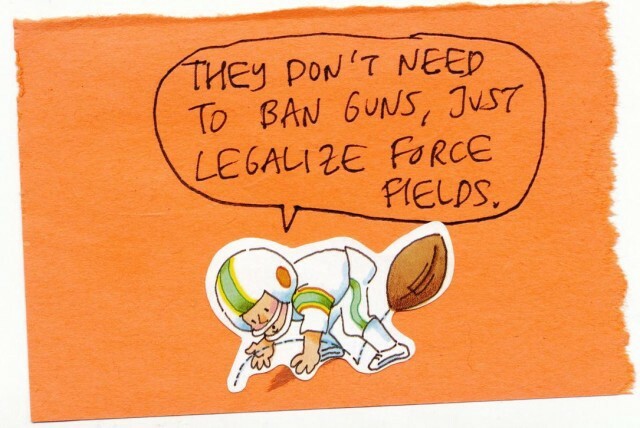 Running for touchdowns and passing with aim. Atlanta has plenty of weapons with which to bluff. And tight end Tony Gonzalez will be hard to tame. San Francisco’s defense any offense can handcuff. If they lose there will be no one to officially blame. They almost lost to Seattle due to the defense’s muff. The Falcons must hope for the rookie QB to flame. Somehow I do think the Falcons are good enough. Tom Brady is the human I love the most. The Patriots will win, but it will be close. New England’s offense has a lot to boast. Even with Gronkowski and Woodhead laid low. But Tom Brady is the human I love most. Joe Flacco might make the Pats D look like toast. He plays with confidence and he can throw. Foxborough is quiet like a library, a generous host. Belichick will wear a cut-off hoodie even if it is 70 below. In the fourth quarter the Pats’ secondary is a ghost. Their run defense will make Ray Rice look slow. Torrey Smith made Champ Bailey look like a pot roast. That the entire game depends upon Shane Vereen makes me feel gross. 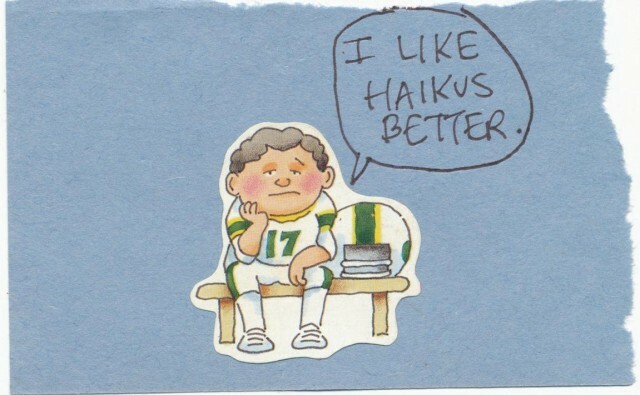 Football Picks Haiku’s record for the post-season is 2–2 so far. Jim Behrle tweets at @behrle for your possible amusement.